LayerZero Power Systems products are NFPA-70E inpspired and are designed for safety, operators are well-protected from exposed connections. Energized parts are insulated, covered, recessed, or internally mounted for safe operation of the unit. Sections that isolate electric and electronic components are also insulated. 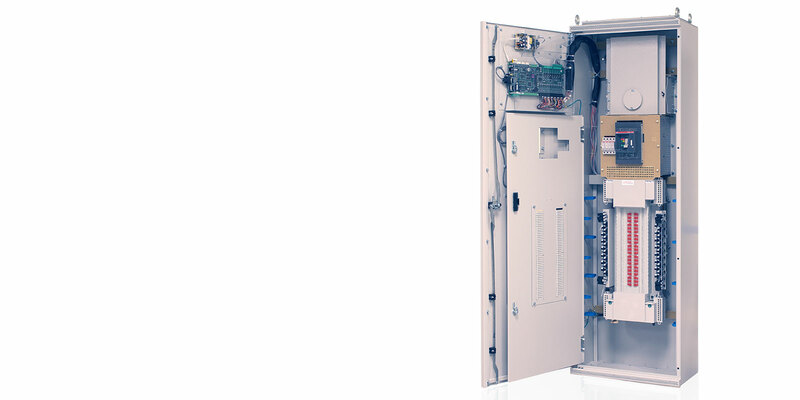 As an option on ePanel products, we offer a polycarbonate cover that fully encloses the input connections behind a hinged door. There are No Exposed Live Parts in LayerZero products. LayerZero utilizes a patent-pending design to maximize operator safety in critical facilities. We offer circuit breaker shrouds that cover up exposed wiring.